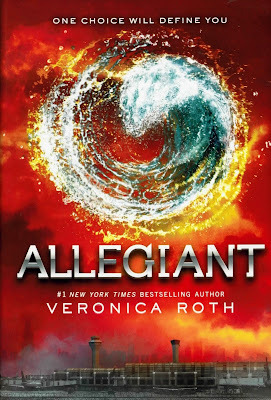 Again, I know this is seriously late but here is...Diversity on the Shelf 2015 Reading Challenge Wrap Up. Please have a direct link to your wrap up post to the linky. No links to blog home pages please. If you don't have a blog, please link to your Goodreads, Amazon, Facebook, LibraryThing or other account where you are reviewing the books for this challenge. Books that qualified for this challenge were by people of color or with a main character of color. All shades and races of color were welcomed and encouraged here. If you still need more clarification on what a person of color is Click Here. Links here are for your wrap up post that you have read and reviewed for 2015 only. Did you meet your original goal? Did you come close? 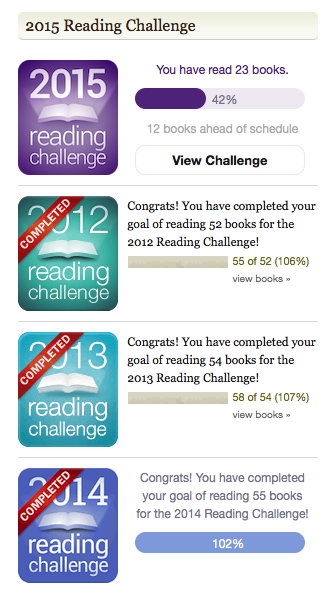 I read a lot of books but I didn't hit my goal because I didn't review them all. I need to count and see how many books I still need to review. Add your wrap up post below. 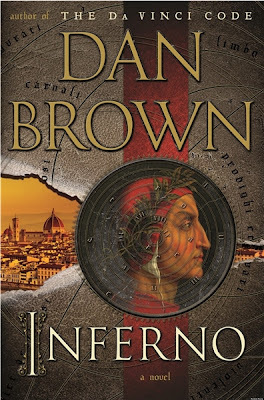 I know this is seriously late but here is...Diversity on the Shelf 2015 Reading Challenge. 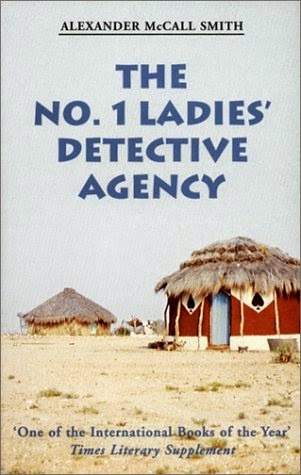 Please have a direct link to the book you are reviewing to the linky. No links to blog home pages please. If you don't have a blog, please link to your Goodreads, Amazon, Facebook, LibraryThing or other account where you are reviewing the books for this challenge. Books that qualify for this challenge are by people of color or with a main character of color. All shades and races of color are welcomed and encouraged here. If you still need more clarification on what a person of color is Click Here. Links here are for book you read an reviewed for November & December 2015 only. There will be a wrap up post shortly. Wrap Up Post and new Diversity on the Shelf news coming soon. As you can see from the image above we are going to talk about scary and Halloween theme books this month. 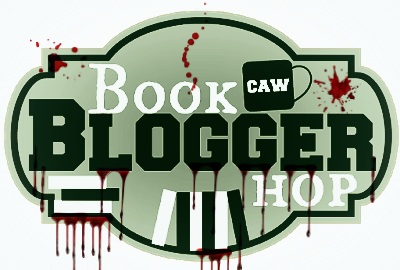 What is Book Blogger Hop all about? Each week the host at Ramblings of a Coffee Addicted writer will prompt a new topic submit by a blogger and everyone can join in with their answers. You should join us! It's quite fun! No really it is! October 30th - November 5th: Halloween Edition: If you could give away books instead of candy to trick-or-treaters on Halloween Night, what would the titles be? 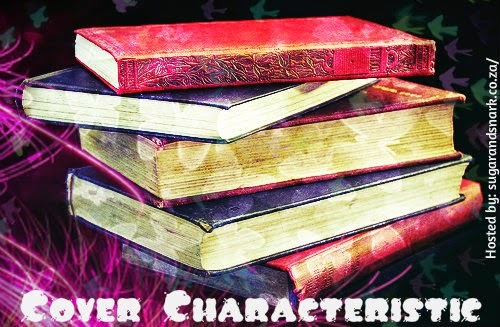 October 16th - 22nd - Halloween Edition: Your having a costume party with the theme "Book Characters." Who would you go as? The other day I was just thinking...WOW! It's October already. When did that happen? I feel like I was just at June getting back from BEA15. Now we are talking about Halloween. Say what!? October 9th - 15th: Halloween Edition: What's your favorite "Halloween" snack to munch on while you're reading? 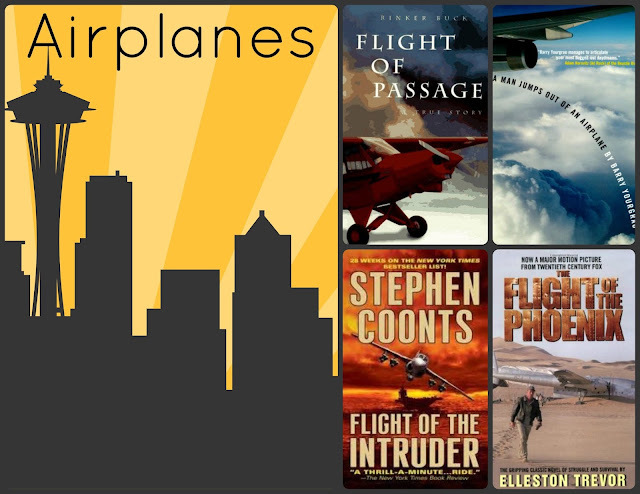 This week the cover characteristic is all about airplanes. Old and new. This one was hard to find. I thought there were ton of book with planes on them until now. Click on the book titles below to go to their Amazon page.